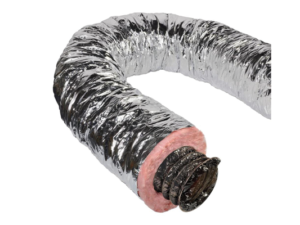 Germicidal UVC Lamps are designed as a whole house system that installs directly into the central heating and cooling system ductwork or plenum. 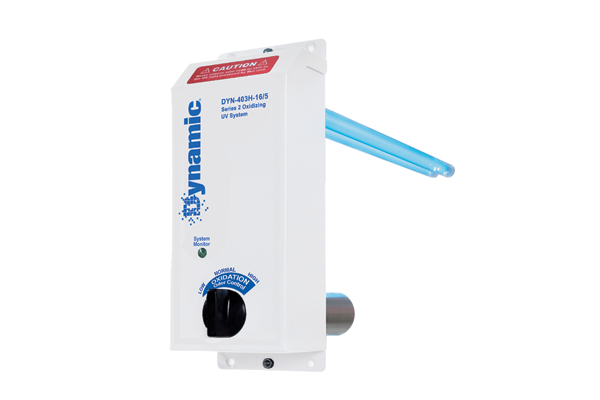 The high intensity Dual-Radiant™ UVC “H” Lamp disinfects the air by neutralizing airborne pathogens. With ultraviolet light, microwatts translate to effectiveness. Series2 16” lamps produce a very high output of 180 microwatts – significantly higher than most other UVC lamps. 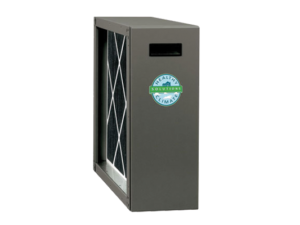 against viruses, bacteria, molds and mold spores, pollen, and other pathogens. 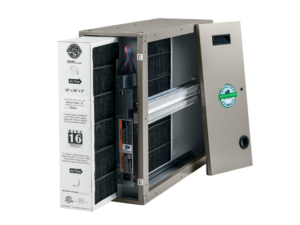 According to the EPA, the combined use of filtration and germicidal UVC light is an effective means of preventing the distribution of airborne viruses in occupied spaces.